So, you think you might want to create books for young children? For me, writing the words to The Itsy Bitsy Spider On The Farm was the very easiest part! You must wear several hats before you see the final product. I hope you find the following tips and hints useful in the creation of YOUR book! First, you must have a clear vision of your story. Outline your thoughts and then find the words to reveal your vision. Make sure the story makes sense without the need of pictures to help illustrate the thought you’re trying to convey, even though you will use illustrations to help tell the story. Rhyming stories are the most sought after by publishers and are the most discouraged by publishers. If the poem is phrased well, it’s a home run, otherwise, regardless of the storyline, it will be rejected. So, if your story is going to rhyme, keep the rhythm intact. Try http://www.rhymezone.com to assist you in the rhyming and ultimate choice of your words. Your audience will dictate the length of your book. As a general rule of thumb, the younger the audience, the shorter and simpler the book must be. Books for toddlers, ages 1 – 3, should be under 300 – 400 words and the storyline kept simple. 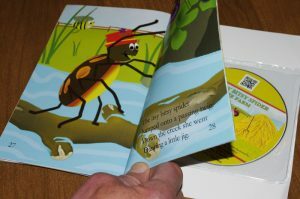 Board books with pop-ups, textures, sound buttons to press, and lift-up “surprise” flaps appeal to the 1 – 3 age group. 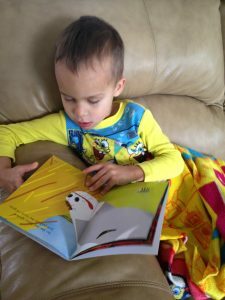 Children ages 4 – 8 appreciate picture books having 800 – 1500 words. The focus of the story is simple, having one main character, without a complicated plot. 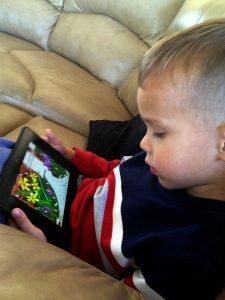 They rely on the pictures to hold their interest and help tell the story. Once again, the older the child, the more words and less pictures the story/book can contain.